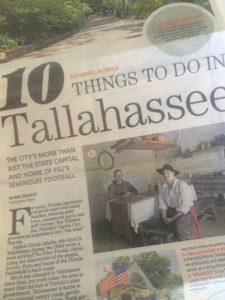 Thank you to Robin of “Authentic Florida” for the mention of KitchenAble in your recent article on “10 Things to Do In Tallahassee” in the Florida Today Newspaper. 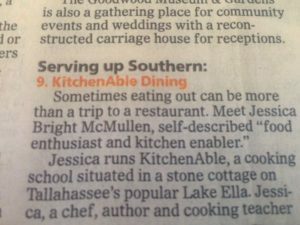 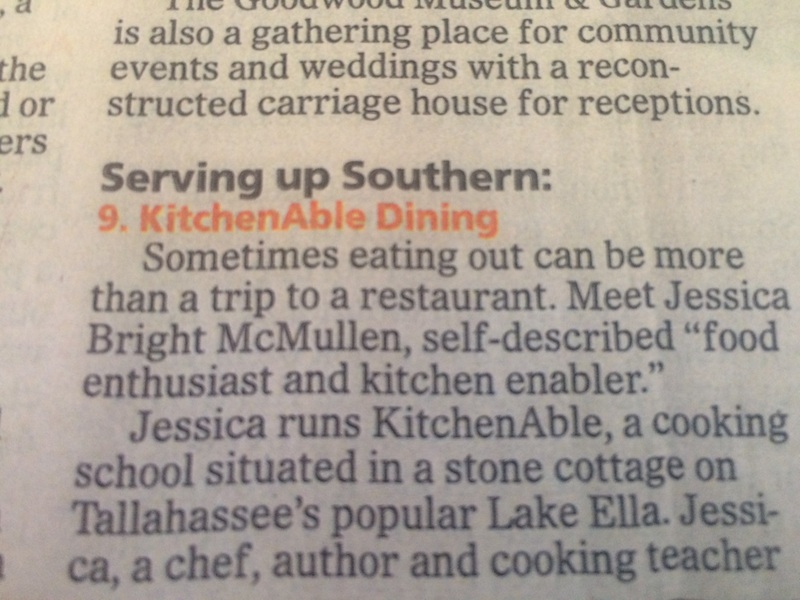 We are thrilled to see our little cooking school at the top of your “Serving Up Southern” listing. You can read the full article about Tallahassee and things to do here.